Sharon Park has the unique feature of a small hill, which is often used for tubing after snow storms. In the Southwest corner is Orem's only Pickleball Courts. A large play set completes this relaxing park. 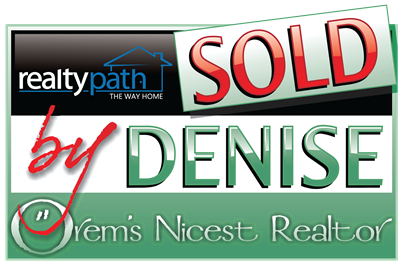 It would be my pleasure to help you buy or sell a in Provo or Orem and surrounding areas.